I am inspired by Indian miniature paintings, minimalism, fashion, art, etc. 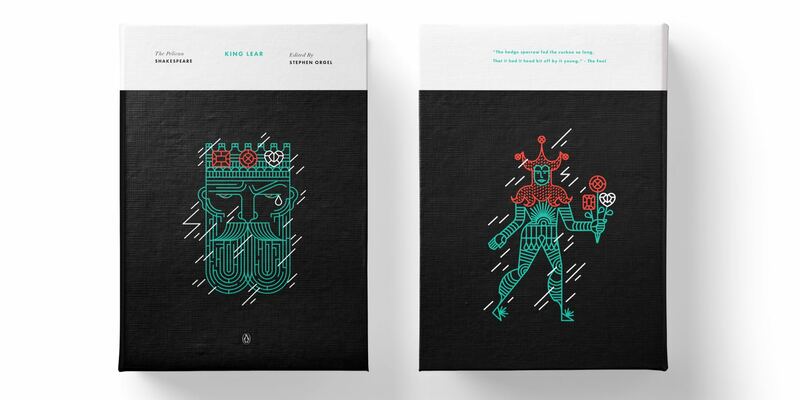 Manuja was commissioned to illustrate the new Pelican Shakespeare series from Penguin Random house. I check email and other notifications on my phone as soon as I wake up and then get dressed for the day. Then I feed my cat and water my plants while fixing some breakfast with coffee. I get down to working at my day job for the next eight hours. Next comes running for 2 miles, playing with my cat, dinner and a little rest, after which I begin my second shift of working on illustration based projects. A very introverted gathering of five friends. I am currently working on a set of 40 Shakespeare book covers for Penguin books. 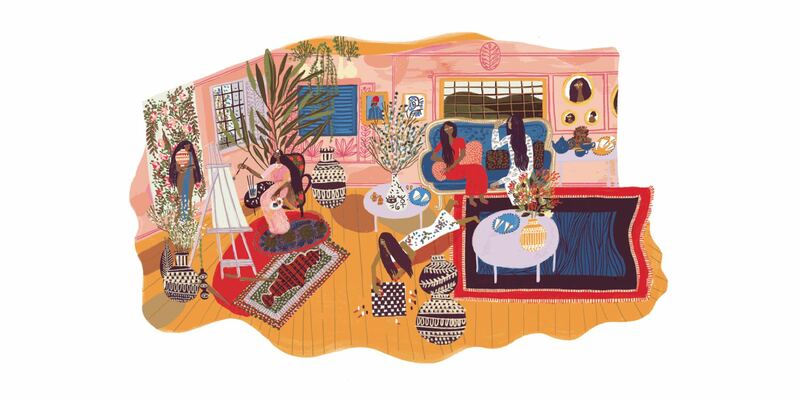 I am also trying to set up a little online shop to sell products with my illustrations on them. Manuja Waldia is an illustrator and graphic designer living in Indianapolis, IN. She graduated from the Milwaukee Institute of Art & Design in 2014 with a BFA in Communication Design—after transferring from a fashion communication oriented program at NIFT, New Delhi.